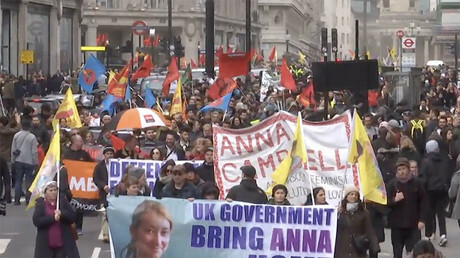 Hundreds of people have marched in Central London to demand that the UK ceases its support for Turkey’s military campaign against the Kurds in Afrin, Syria. Following the liberation of Aleppo many residents now have the chance to resume their favorite hobbies. A city under siege has even been transformed into a city where parkour stunts are performed amongst the ruins. 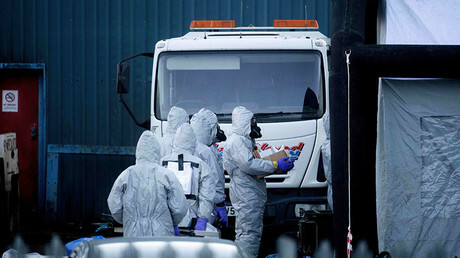 UK scientists have been unable to prove Russia made the novichok nerve agent which was used to poison Sergei and Yulia Skripal in Salisbury. 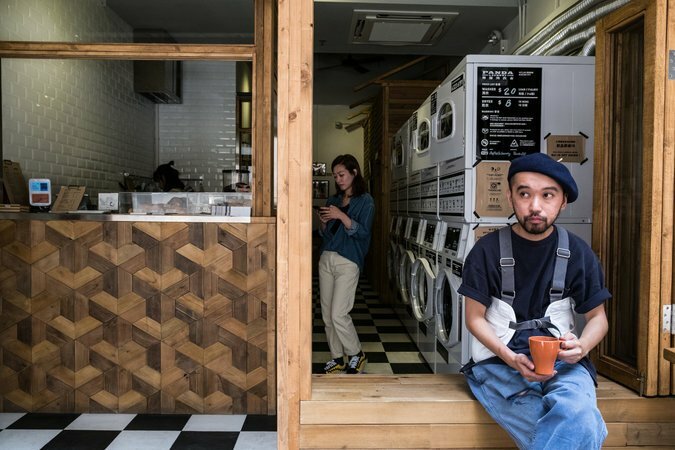 Why Laundromats Are the Hot New Place to Hang Out in Hong Kong HONG KONG — On a bustling Hong Kong street lined with dried seafood stores, where baskets of sea cucumber vie for space with scallops and abalone, one shop stands out. Amid the pungent smells of dried fish and shrimp, the scents of brewed coffee and freshly laundered clothes come wafting out of the aptly named Coffee & Laundry. The shop — half laundromat and half cafe — offers customers a variety of drinks and pastries along with 10 self-service washing machines and dryers. Why this proliferation of laundromats? The reason is Hong Kong’s increasingly acute shortage of affordable housing. As prices keep soaring in what is already the..
Saudi Prince Says Israelis Have Right to ‘Their Own Land’ Photo Saudi Arabia’s Crown Prince Mohammed bin Salman has adopted a distinctly warmer tone toward Israel, seeing it as an attractive regional economic and technological hub as well as a potential partner in the kingdom’s cold war with Iran. 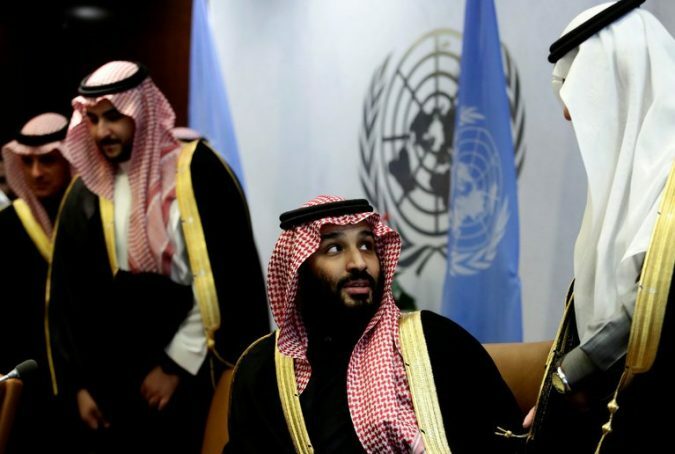 Credit Amir Levy/Reuters Saudi Arabia’s powerful crown prince has said that Israelis “have the right to have their own land” and that formal relations between Israel and the kingdom could be mutually beneficial. 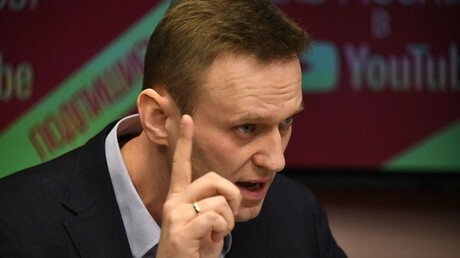 But the kingdom’s stance to..
Russian anti-corruption blogger turned politician, Aleksey Navalny, has announced his intention to register the “Working Title” party, explaining that the name is meant to prevent interference from the country’s top Freemason. 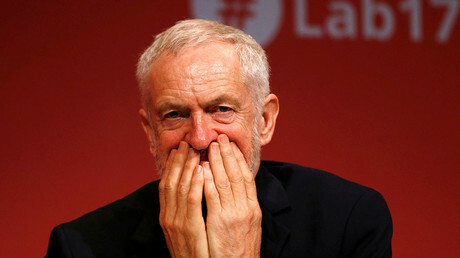 Jeremy Corbyn, Labour Leader, Defends Sharing Seder With Jewdas Photo Jeremy Corbyn, center, has been at war with a sizable section of lawmakers from his Labour Party, many of whom say he would not make a credible prime minister. 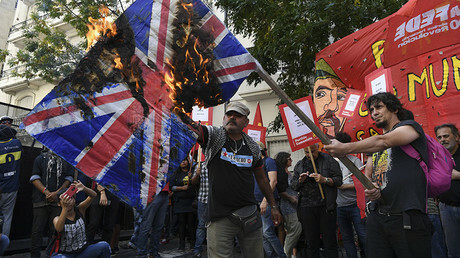 Credit Ben Stansall/Agence France-Presse — Getty Images LONDON — After days of damaging headlines, a crisis over anti-Semitism within Britain’s opposition Labour Party seemed to be fading, following reassuring statements and a contrite — if belated — apology from its leader, Jeremy Corbyn. 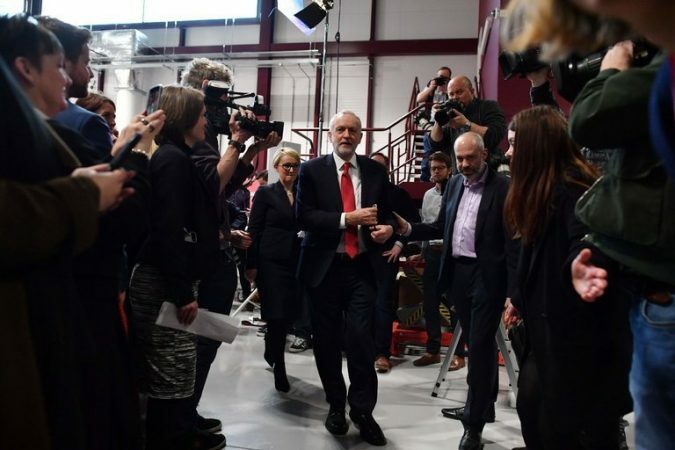 But for his critics, actions speak louder than words, and on Monday there was a new chorus of criticism when it emerged that Mr. Corbyn had attended a Passover event organized by Jewdas, a left-wing Jewish group that is highly critical of mainstream Jewish organizations and of Israel. 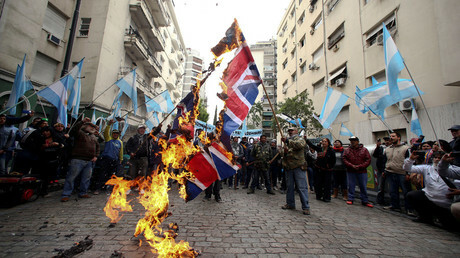 Jewdas describes itself as a forum for “radical voices for the alternative diaspora.” It has called Israel a “steaming pile of sewage,” while criticizing those who organized recent protests aga..